Reading is a large town in the county of Berkshire an urban population of over 318,000. 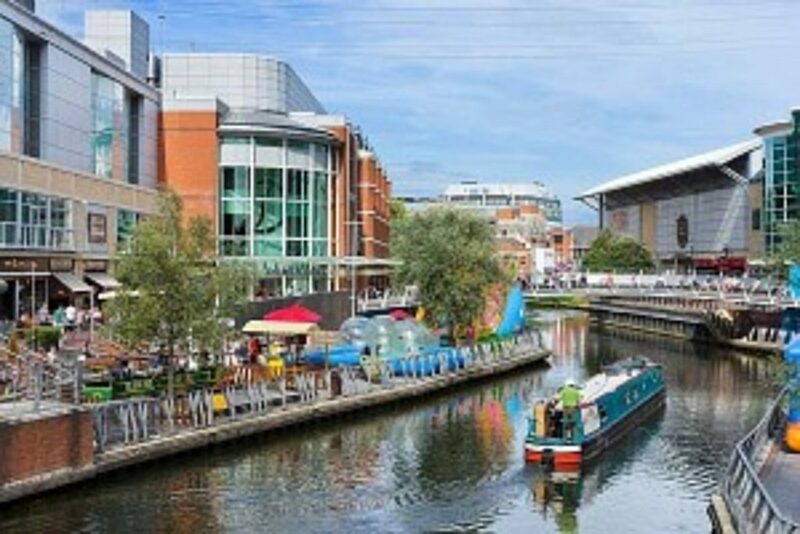 Reading is a major commercial centre and is ranked among the top in the UK as a centre of economic success and well being according to factors such as employment, health, income and skills. Reading is home to Reading football club, Reading festival-one of the biggest in the Uk and home to rugby’s London Irish. Reading also has a major shopping centre with the Oracle shopping centre. Touchstone lofts have invested in creating a Loft Showhouse which is very local to you in Reading. You can view your loft conversion at this showroom. Here you can see four different loft conversions, stairs, “Velux” windows, Dormers, four bath/shower/wet rooms. You can view the dormers internally and externally, you can see the extra headroom a dormer can add to your loft conversion in Reading. Reading has a variety of property including Victorian terraces, 1930 semis and modern estates. All these types of properties are suitable for loft conversions. Touchstone lofts have converted many loft conversions in Reading. Touchstone lofts can undertake your loft conversion and provide you with another bedroom with an ensuite. Call for a free no obligation feasibility study.